Jessica are one of those salon brands for nails any way, so you know you’ll always be getting good quality nail products with them. But they’re great for home nails too, who knew?! 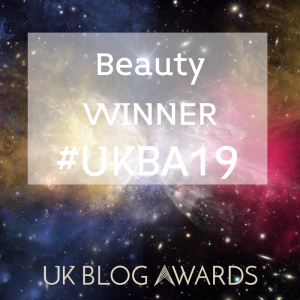 They offer a huge range of normal nail varnishes, but they also have a range called Phenom – which is their 3-step, quick drying, high shine system. With the use of one of the Jessica base coats, you apply your Phenom shade of choice and seal with one of their top coats and voila. You’ll have super shiny, high impact nails. For me, I love the Phenom range because it’s so close to getting actual gel nails done. Which, when you’re short on time, is a life saver for nail addicts like me! I’ve got quite a little collection of Phenom products now (there’s 54 shades to pick from already) but the latest additions were the newbies from the Jessica #Instastyle collection. 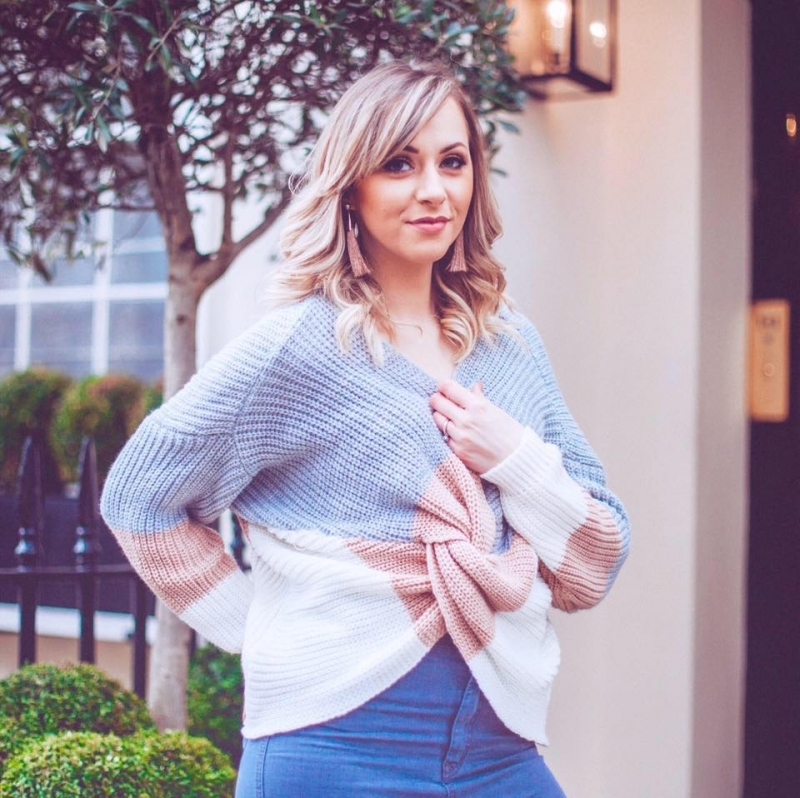 The #Instastyle range is a lovely one for autumn and winter because it’s got urban street style at the core and for me I love the range of colours because it’s made up of muted tones, which are some of my favourites. The colours in the collection are #Streetwear which is a muted blue with grey tones, then #Lovethislook which is a muted tawny shade and #Outfitoftheday with is a muted dusty rose colour. All are perfect for urban style and autumn wear. But it’s not just the #Instastyle range that’s got me swooning, the Phenom Shine Like Never Before Holiday Collection has got me covered for Christmas nails too. And even though it’s not November yet, today I’m feeling like wearing one of these. Because this girl loves Christmas and why only have Christmas coloured nails at Christmas?! The Shine Like Never Before Holiday Collection also has three Phenom shades: Rare Rubies which is a metallic red, with a slight shimmer and Red Beryl which is a plum toned metallic finish, also with a slight shimmer. Then there’s White Opal which is the exciting one – the pure white glitter! I drool over this one because it looks like actual snow! (As you can see from the sample!) I adore plum tones in winter but always have red and glittery white nails on Christmas day itself, so I feel like I’m totally covered with this collection. 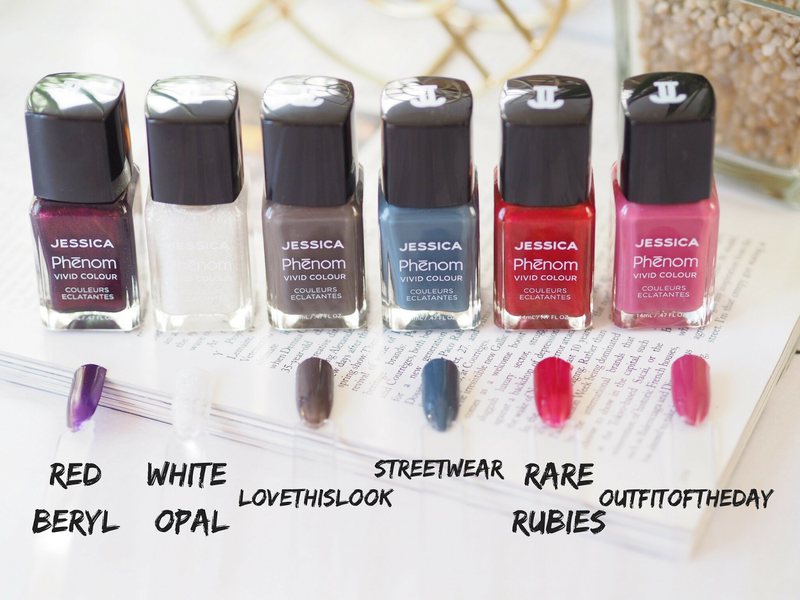 It’s not just the gorgeous colours that make me love the Jessica Phenom range, it’s how well the products last without chipping – which to be honest is probably the most important thing to me. I don’t have time to repaint my nails very often, so if I can’t get my gels done then I need my at-home solutions to last. Fortunately the Phenom products are really durable and last about 7 days before showing signs of needing to be replaced, and even then I feel like I can usually get away with mine for up to 10 days after applying. Which is brilliant for a system that doesn’t involve a UV lamp. 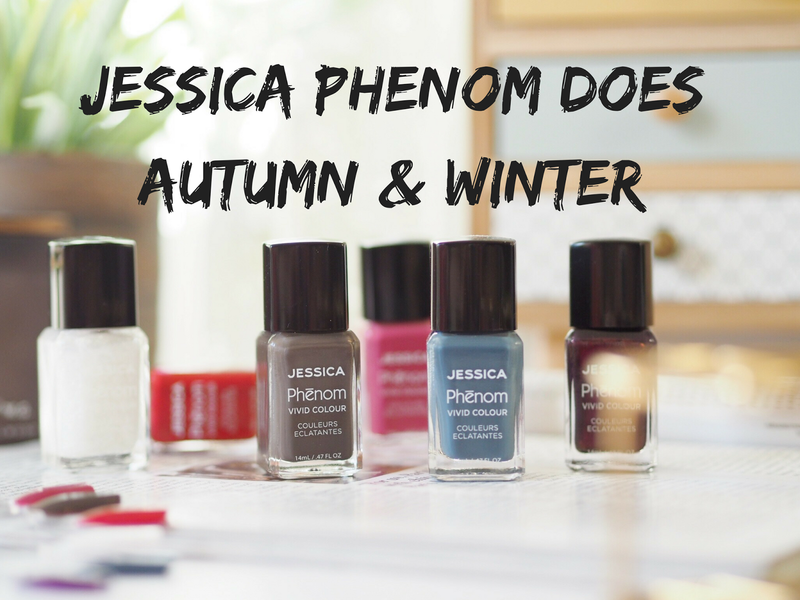 So the Jessica Phenom range have got some lovely colours for autumn and winter nails, and each Phenom shade is £13.50. Which of these shades are taking your fancy?